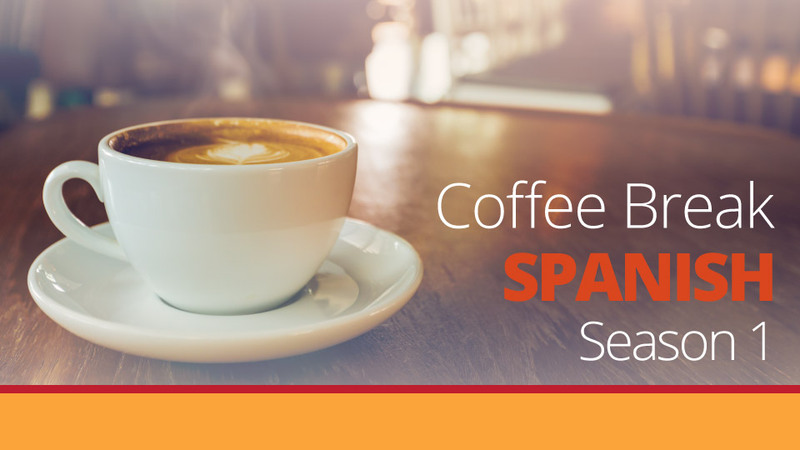 This week Mark and Kara look at dealing with banks and services while travelling. This lesson brings learners to a crucial stage in their language-learning as it concentrates on reusing already learned material and changing individual words in order to expand vocabulary and range of expression. 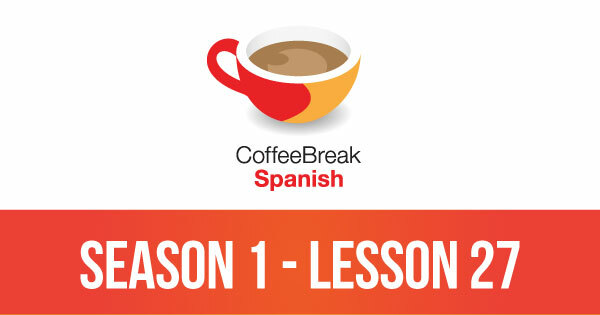 Please note that lesson 27 of Season 1 was originally known as lesson 127 of Coffee Break Spanish. We have renumbered the lessons of each season as lessons 1-40 to make things more simple for our listeners. why is it “quiero cambiar” and not “quiero a cambiar” When do you need this extra “a” (besides before proper nouns). Sometimes I hear/see it, sometimes I don’t. I’m confused! The infinitive “to change” is the infinitive form “cambiar”. So you don’t have to all the extra “to” — it’s already in there. You’ll see the same pattern with the many other modal verbs: the modal verb is conjugated, but the other verb is kept in the infinitive. “Puedo cambiar” is another example. The main exception at this stage is in “going to …” for one form of the future tense. For this you do add an extra “a” before the infinitive: “voy a cambiar” — I am going to change. Just have to remember this one.